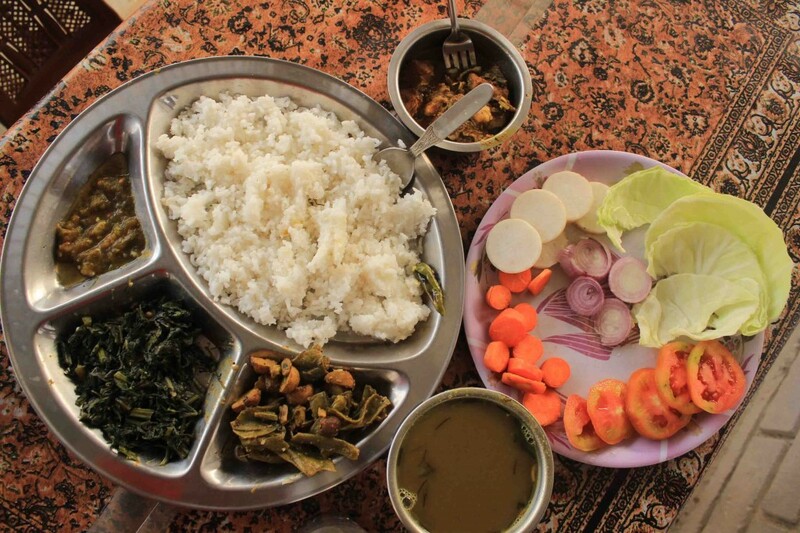 There are many Nepali dishes you have eaten or heard from friends or family or relatives. Some of you might have tried making too. Nepal is known for its Himalaya and beautiful sceneries all over the world. This country is equally rich culturally too and same for foods, dishes. Some Nepali dishes like Gundruk, Dhendo are only found in Nepal while some Nepalese originated Nepali dishes, snacks like Momos are world famous. 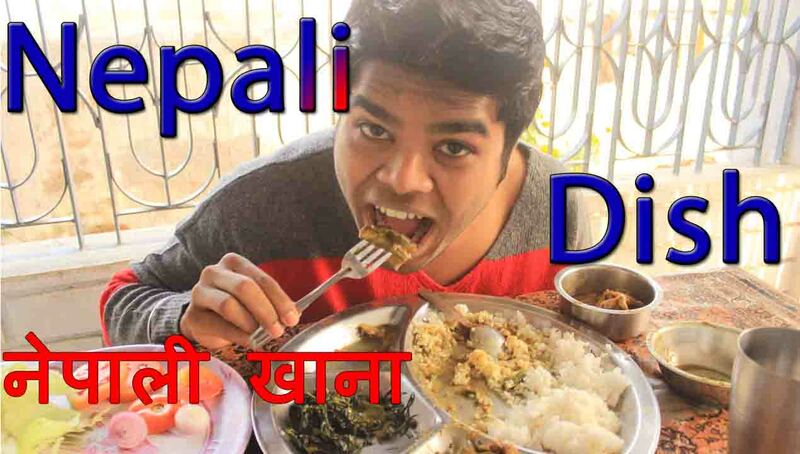 Today, I want to introduce with one everyday Nepali dish. There are little more today with me but mostly like this. 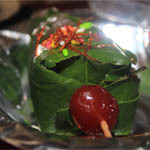 You will get a rough idea on Nepalese foods. When I come to Biratnagar, Nepal from New Delhi, India , My mom and sister in law are always cooking varieties of delicious foods , Nepalese dishes…haha good for me ..Couple of days ago, I ate our National Dish – Gundruk & Dhendo. Rice – Bhaat भात in Nepali – There is a good production of Rice, Maize and Wheat in Nepal. There are other dishes too depending on the region of Nepal you are talking. But mostly Nepalese people prefer Rice in their Nepali Dish. 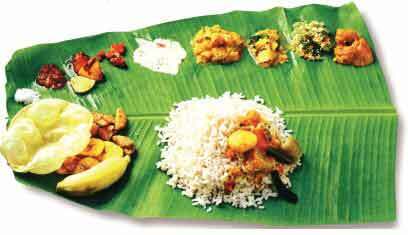 Rice is very rich in carbohydrates which give plenty of energy. Lentil – Daal दाल in Nepali – It is one very necessary everyday Nepali dish. Tomato Pickle – Tamatar ko Chutney टमाटर को चटनी in Nepali – People here love sour, peppery thing and chutney is the best option for them. I personally like so much sour chutney of tomato. I have seen my mom preparing more than 10 types of chutney with different recipes and ingredients. Fish – Machha माछा in Nepali – It can be a misconception among many foreigners that though Nepal is purely Hindu country (more than 90%)how can they eat meat or fish .. Yes you are right. 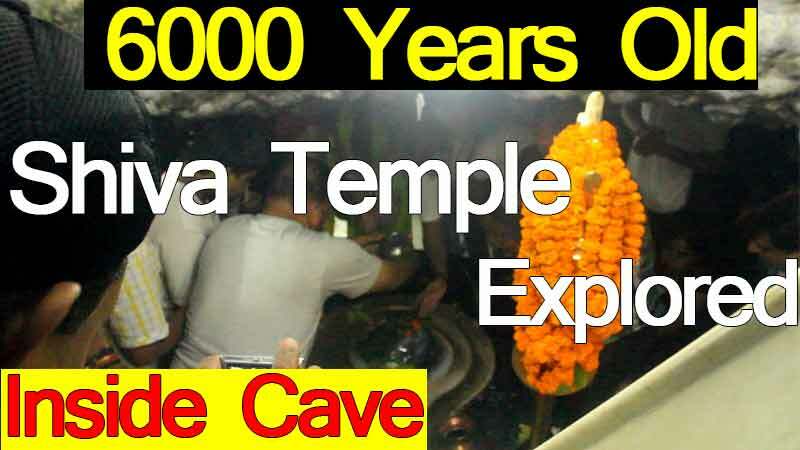 But Nepalese Hindu eat meat and fish, even they sacrifice animals to god & goddess in many festivals like Dashain or when god fulfills there any wish. In Terai region of Nepal, you will find more people vegetarian. In hill side or mountain, its very very rare to find anyone vegetarian. Fried Chili – Tareko Khursani तारेको खुर्सानी in Nepali. I already mentioned, Nepalese people like Peppery, Spicy & Sour. I believe you liked this video. If you do, please share this and help me grow. This means a lot to me. 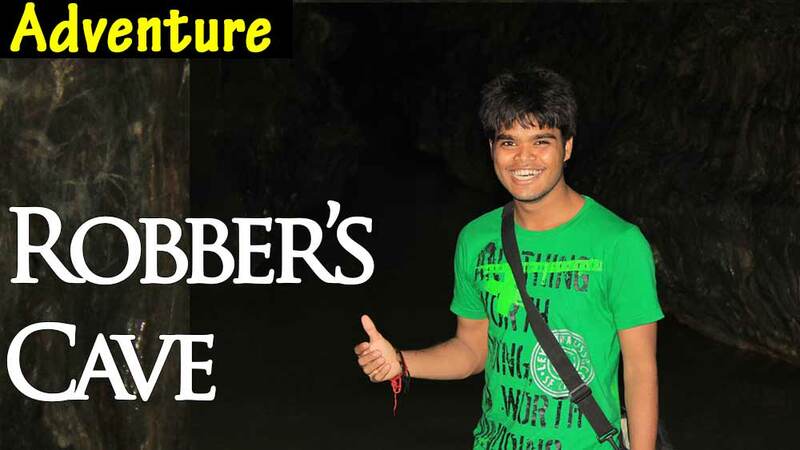 Do you want to see more Nepali Food, Culture videos, Scenaries vidoes, don’t forget to subscribe me. You can also connect with me in Social Media – Facebook, Twitter, Piterest.